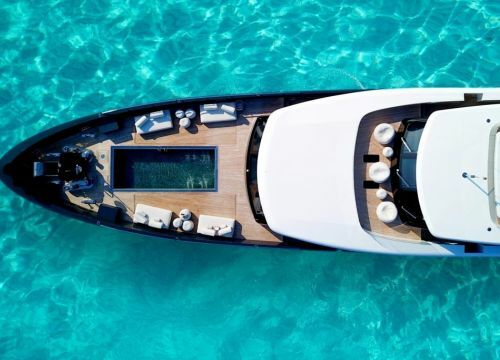 A comprehensive guide to yacht chartering all around the Mediterranean to help you organise your yacht charter and make the most of your experience on board. 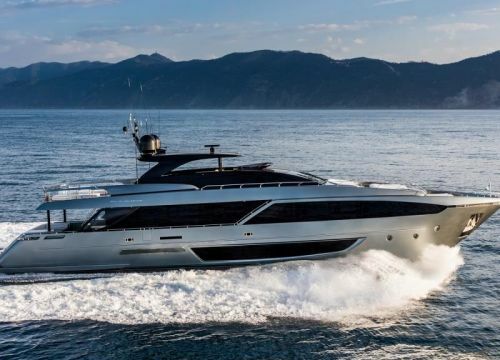 Planning to charter a yacht in the Med? Make sure to read our posts below and get in touch with our charter planners. A Mediterranean yacht charter offers a luxurious holiday environment, adaptable cruising itineraries, outstanding service, great food and fabulous vacation spots. Check this post to discover why a Mediterranean yacht charter is a true life-changing holiday experience. Interested in chartering a yacht on the French Riviera? Check this post to learn about the different costs associated with a yacht rental in the south of France. Flybridge? Head? Knot? Tender? Have you ever wondered what some of these strange words used in yachting mean? 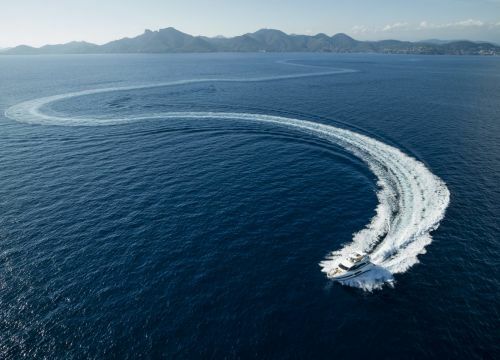 Check out this post to learn about the most common nautical terms - these may be very useful for your next yacht charter. Discover some of the advantages of booking your next yacht charter early. Better yachts, better charter rates and peace of mind… Here’s why an early yacht charter booking is the right choice to make for your next yachting holiday.